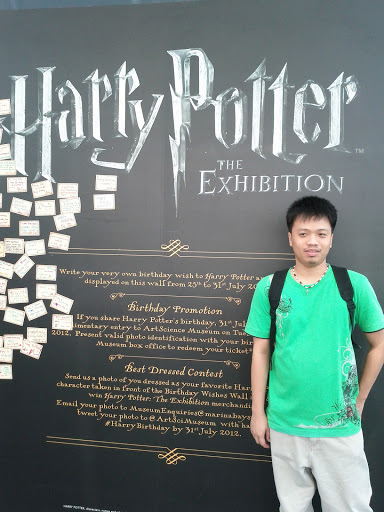 From July 27 to 30, we went to Singapore for a much awaited four-day vacation. It was the first time for me to travel outside the Philippines. We went to NAIA Terminal 1 on July 27 for our early flight on Tiger Airways. We had a little delay due to air traffic congestion. We arrived at the Budget Terminal of Changi International Airport at past ten in the morning. Even if it was a small terminal, it was a little bit better than NAIA. We rode a free shuttle to Terminal 2 where there is an MRT station. I purchased an EZ Link ticket and loaded some more credits into it. We boarded the train to Chinatown Station. At Smith Street, which is walking distance from the station, is Beary Nice Hostel, the place where we stayed. We dropped off most of our stuff, had lunch at a nearby Tak Po Hongkong Dimsum restaurant and went to the Google Office. 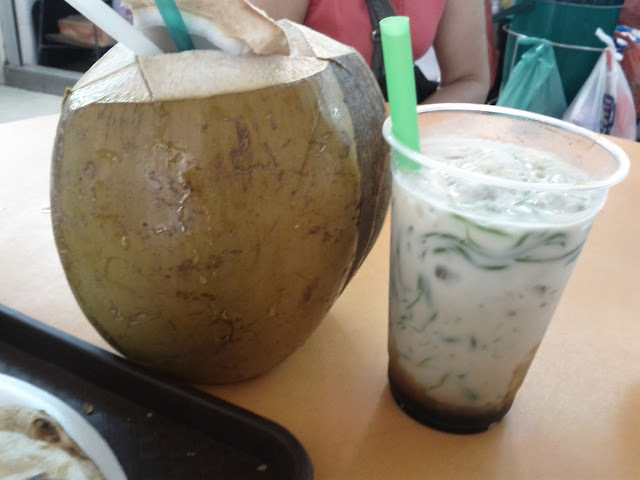 On our way to there, we saw Lau Pa Sat Festival Market and decided to look around and grab some snacks. We went to the Google office and had a tour there thanks to Miss Cathy Candano. 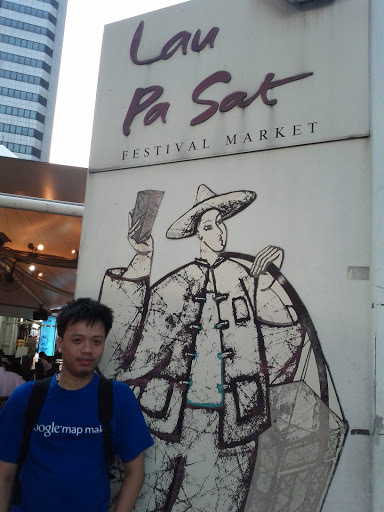 After the Google visit, we went to see the Merlion at the Merlion Park and walk around the Marina Bay Sands area. Then, we had dinner at Maxwell Foood Centre and went back to Beary Nice to sleep. On our second day, we had a vegetarian breakfast at Chan Chan Heng Eating House before going to the Arts and Science Museum for the Harry Potter Exhibition. We were able to see some of the original props and costumes used in the movies. 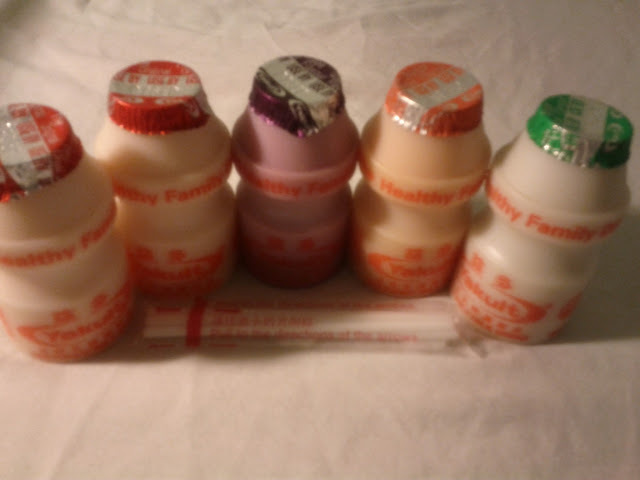 After the tour, we also bought some souvenirs to bring back home. Our next stop was the Gardens by the Bay. Because of the heat and hunger, we were only able to tour a little part of the area. We had lunch at Tekka Centre in Little India and visited two temples nearby, Shree Lakshmi Narayan Temple and Sri Veeramakaliamman Temple. After that, we went to Botanic Gardens, walked around around and enjoyed nature. Then, we went to Fort Canning Park and almost got lost. To end the day, we had dinner again at Maxwell. To try the Hianese Chicken of Tian Tian Hianese Chicken at Maxwell, we had lunch there first. 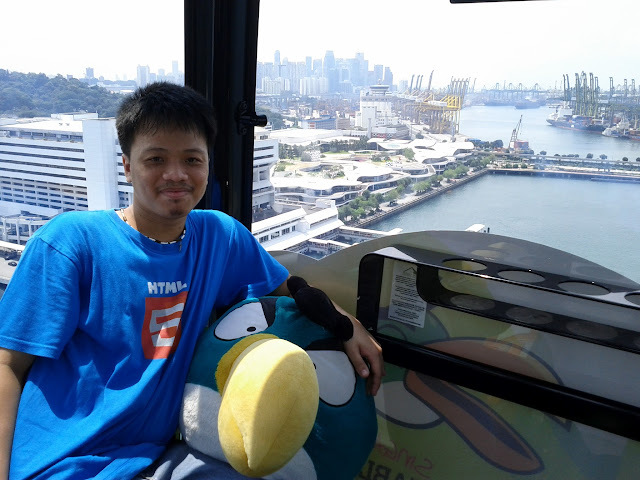 Afterwards, we went to HarbourFront Centre to go to Sentosa Island via the Angry Birds Cable Car. That was my first time to ride a cable car and it was a great experience! After alighting, we visited the Cable Car Museum and started walking around the island. We went to the Merlion Plaza. 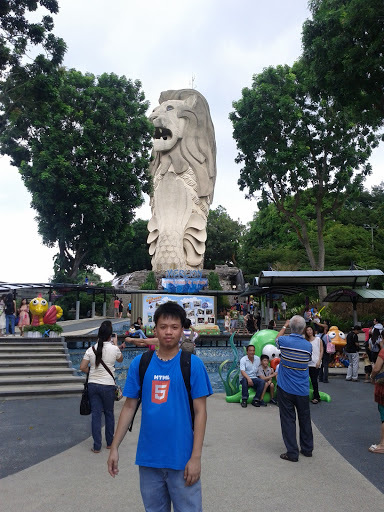 inside the Merlion, and walked around the nearby areas. Our next stop was Universal Studios Singapore and we rode the monorail to get there. Inside, we went to the sound and effects place, rode the Galactica: Humans, Revenge of the Mummy and Treasure Hunter. We also watched Donkey Live, Shrek 4D. At around six in the evening, we had some snacks and waited for the parade to start. 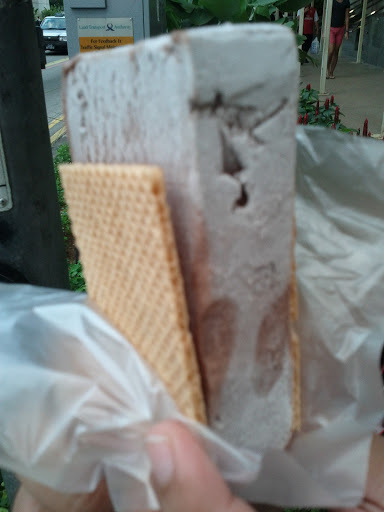 After all these, we went back to Chinatown to buy souvenirs and had dinner at People Park Food Centre. We woke up early on our last day in Singapore. 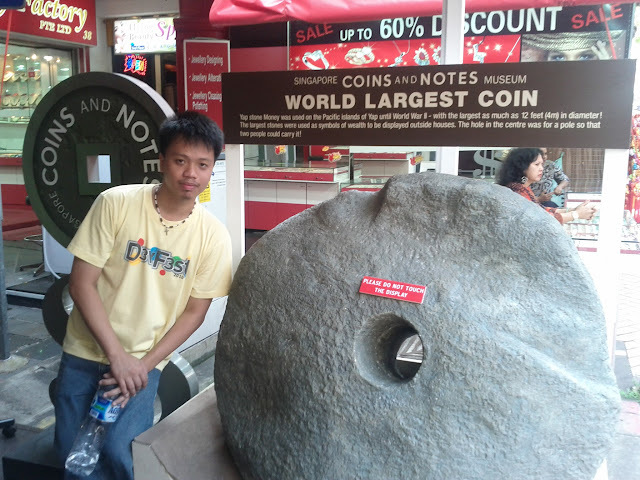 We went to the Chinatown Heritage Center and at the Singapore Coins and Notes Museum. After that, we also visited the Masjid Jamae Mosque and went back to People Park Food Centre to have lunch and buy jerky at Bee King Heng. Then we went back to to get our stuff and rode the train back to the airport. Our four-day vacation in Singapore was a great experience for us. We visited a lot of places and tried different kinds of food. If only we could stay there a little bit more. I want to get back there again or at least have another vacation soon. It would be better if it's abroad again to see other places in other countries. I am just blog hopping seeing what others have done whilst in Singapore and I must say, you sound like you had a lot of fun! I adore Singapore and would love nothing more than to be able to head back there sometime!